The India Center Foundation partnered with the Consulate General of India, New York for a panel discussion on the important and timely issue of diversity in schools. 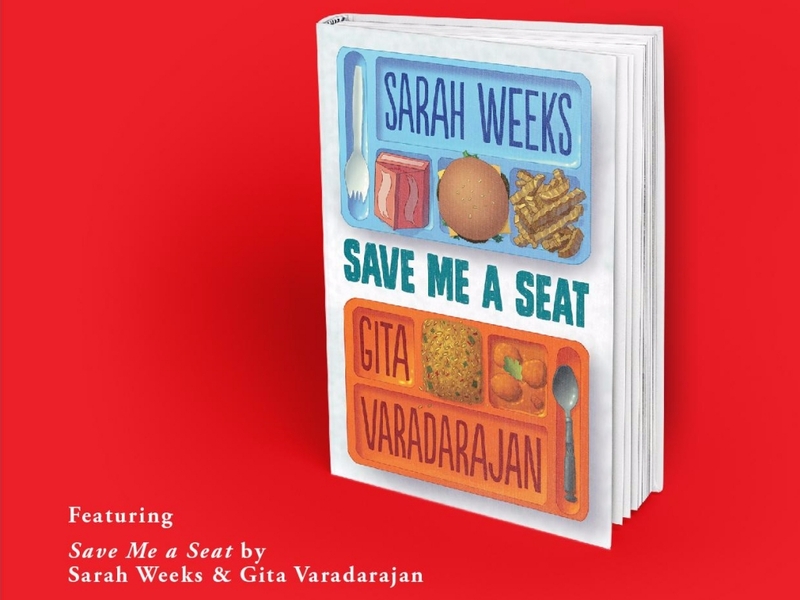 Using the well received novel for young readers, Save Me A Seat, by noted authors Sarah Weeks and Gita Varadarajan as primary subject material, the discussion focused on relevant issues facing teachers and students confronting diversity and inclusion in American schools. The event featured a presentation by the authors of the book, and a round table discussion moderated by Cornelius Minor of Teacher’s College including the authors and 2 middle school students. The event drew leaders in education, policy, and diversity. Copies of the book were provided to all participants.